When we think about collars, ID tags, and microchips for our pets, it’s all too common to think only of our dogs. But the sad truth is, cats can get lost or stolen too; and without any form of identification, it’s extremely likely that your kitty won’t ever make it home. 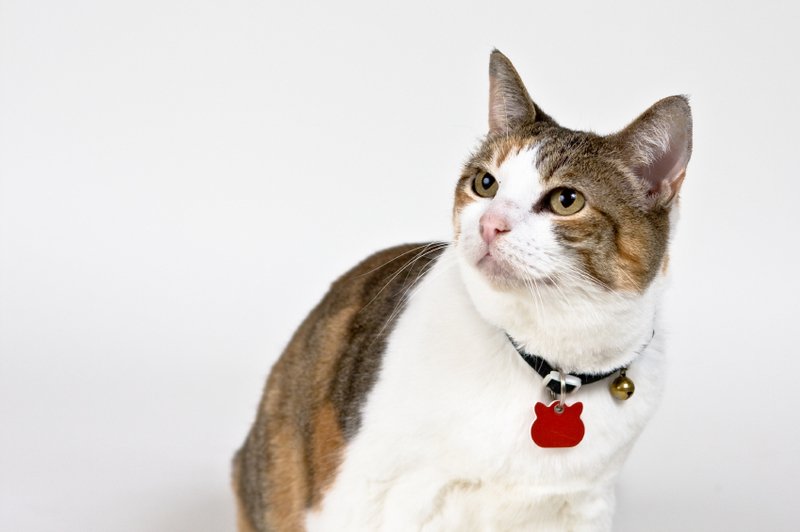 It is estimated that a staggering 3-4 million cats are lost or stolen every year. Without identification, the odds of your kitty making it home are extremely slim. 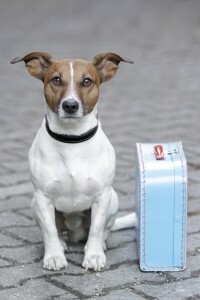 In fact, both PetFinder and HomeAgain estimate that, without a microchip, only 2% of lost cats will reconnect with their owners. As the weather keeps getting warmer, you and your pet will likely be spending more time outdoors in the months to come. So why not create a yard that you both will want to spend time in? 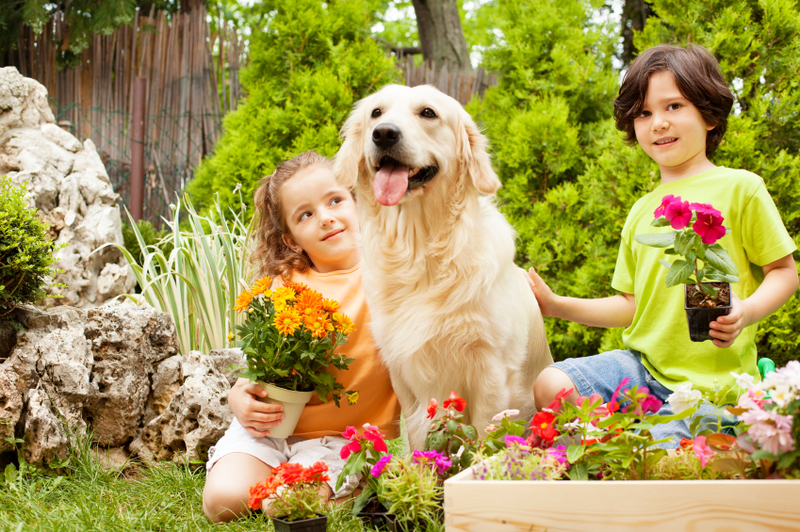 Creating a pet friendly yard doesn’t have to be hard. 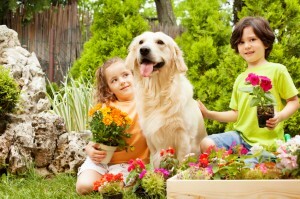 Nor do you need a large yard in order to create an oasis for your pet. With a little common sense, a dash of ingenuity, and a flash of creative inspiration, you’ll have your pet playing in the sunshine in no time. 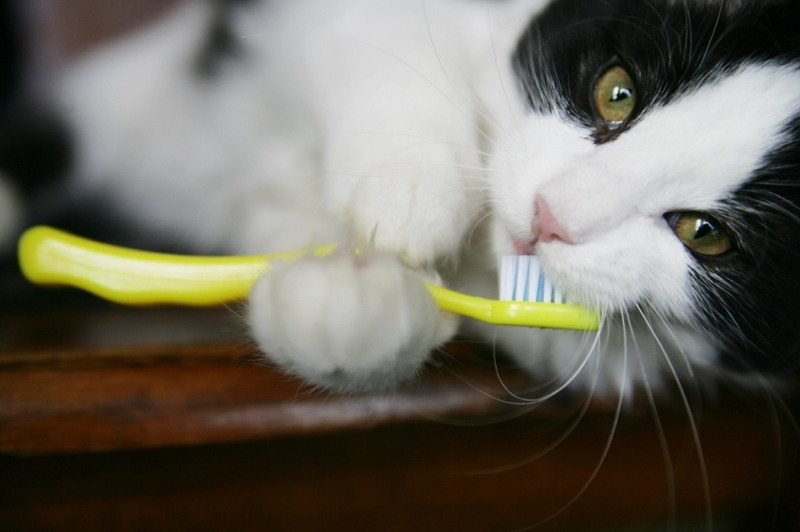 According to the American Veterinary Dental Society, over 70 percent of cats and 80 percent of dogs will have gum disease by the time they are three years of age. Unfortunately, many pet owners don’t understand how important dental care is for our pets. 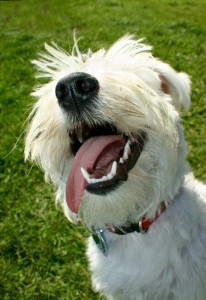 Just like people, pets develop plaque on their teeth, both on the tooth and below the gum line. Over time, this buildup can lead to tooth decay and dental disease. In extreme cases, it can develop into periodontal disease, which can lead to infections that may affect the heart, lungs, liver, and kidneys.